Let’s Play with Sound: Improvise! Do you ever let the children improvise sounds? What do I mean by this? 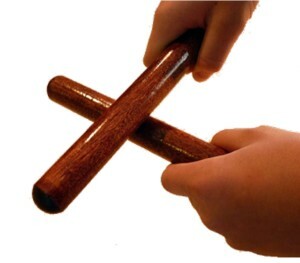 Making sounds up as you go whether that be on an instrument or using the voice. 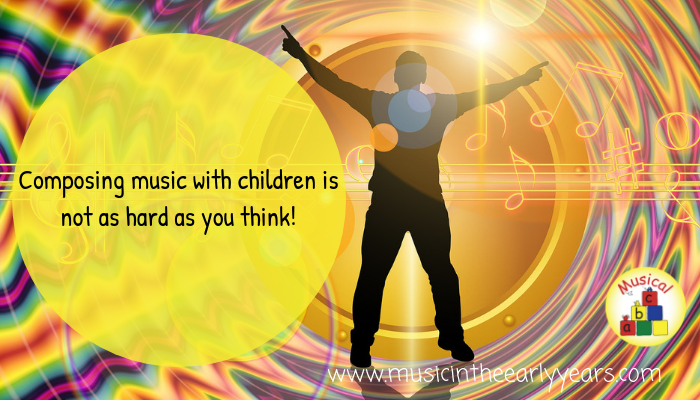 Composing music with children is not as hard as you think! 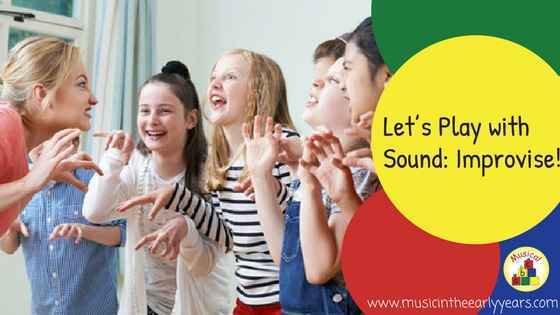 The idea of composing music with children fills some educational professionals with dread.